WANT SOMETHING TO DO? Check out this video and be amazed. Watch all the activities going on at the Northwest Activities Center. WOW!! The support group meets on the 3rd Saturday of each month at 7800 West Outer Drive from 2-4pm. The support group is open to anyone with an illness, to come. If you would like more information about the support group you can call Jackie Hemphill at (313) 629-2927. MayFlower musicality is a live free music performance show held at the MayFlower Congregational Church 7301 Curtis (west of Livernois). First Friday of Every Month 7pm – 10 pm. Traditional Gospel, Jazz, R and B, Blues, Classical, Soul. Hosted by Maxine Michaels. There is a theatre in the Northwest Activities Center 18100 Meyers at Curtis. The Michigan Land Bank and the Bank Of America have joined forces to rehabilitate homes in Michigan. Click here to see to see the letter (contact information is at the bottom of the first page). Stop Selling Detroit Homes You Don’t Own! 12 Detroit Families Are Threatened with Eviction by Singapore Investors & Failed Oakland County Developer . Join the Protest. Midas Development Corporation, a Singapore-based company, is partnering with a failed Oakland County developer, Peter Barclae, to market Detroit homes it doesn’t own to Asian and American investors. As part of the federal government’s HOME Investment Partnerships Program, Barclae built the homes near Eastern Market and pledged to sell them to the Detroit families who took occupancy. He now refuses to honor that commitment and is trying to evict a dozen families as “tenants” rather than homebuyers. Barclae wants to sell the homes to Midas, which is already marketing them to Asian and American investors as rental properties— to be managed by Midas. The families are fighting in court to stop this arrogant breach of contract (see below). They want to buy their homes and save the neighborhood from the blight that will surely follow if they are evicted. There is a Kid’s university which has begun at Bethune Elementary and Middle School. Are you interested in helping? Would you be interested in tutoring young people? Academic tutoring is Monday and Wednesday from 4:30pm to 6pm. Click here to download the flyer below. If anybody has any questions about the tutoring at the school they can contact Gaston Nash at (313) 530-4021 or g_mail22@yahoo.com. Are You Eligible To Have Your Illegal Activities Erased? To find out how, click here to see the flyers for juveniles and adults. This is only offered certain days of the week. Where – Detroit Market Garden – Corner of Erskine St. and Orleans St. Detroit Click here to see the map. The Belle Isle Aquarium reopened last fall 2012 and is free and open to the public every Saturday from 10 a.m. to 3 p.m.
For organizers Jennifer Boardman and Vance Patrick of the Belle Isle Conservancy, and fish curator Gary Balduc, the grand re-opening was the culmination of several years of work. 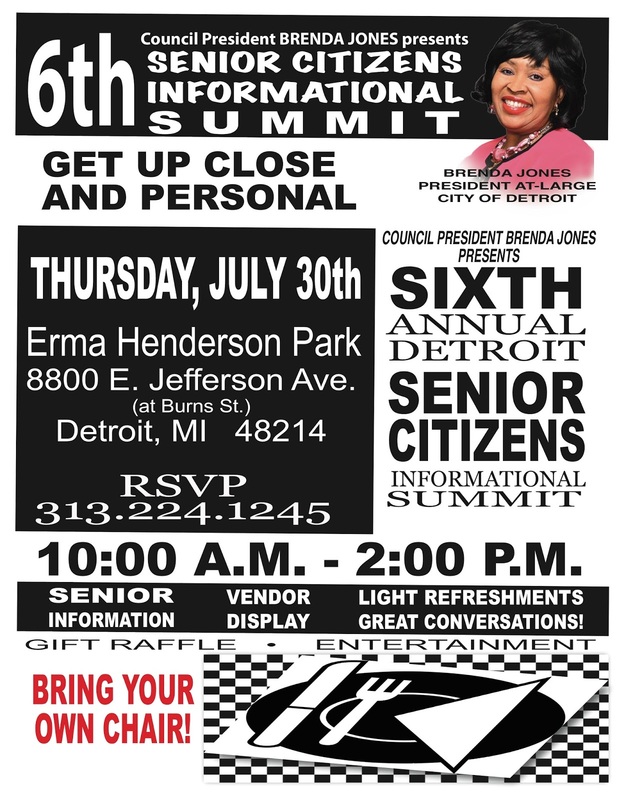 For more information, call (313) 331-7760 or (313) 628-2081. Please visit the Palmer Park website peopleforpalmerpark.org Email us at info@peopleforpalmerpark.org to volunteer, ask questions, and for more information. That is the only option that we have to stop the Salvation Army from taking over and permanently barring public usage of a great facility built with public dollars ten years ago after a seven year community campaign by going to www.crowdrise.com/savelipke. We are also approaching sports organizations, foundations and other potential large donors. If we do not meet our goal, all donations are refunded. As it stands today, there is no recreation except street hoops in central northeast Detroit. We intend to restore or initiate baseball, basketball, swimming, dance, weightlifting, general exercise, basic physical therapy, seniors exercise, horseshoes, art, mentoring and community support activities. All will be accessible to the whole community. Come hear updates from Lansing and discuss what is happening in our community. If you have any questions please contact my office toll free at (855) 647-3707, or by email at thomasstallworth@house.mi.gov. On Friday March 27, 2014, From 1 Pm-4 Pm, The Detroit Police Department will be offering free health awareness and safety training at the Northwest Activity Center located at 18100 Meyers. Refreshments will be provided and the workshops are free. Safety topics will include Con Games and Scams, Burglary Prevention, and street safety.